known as 'Linus and Lucy'. Enjoy!! 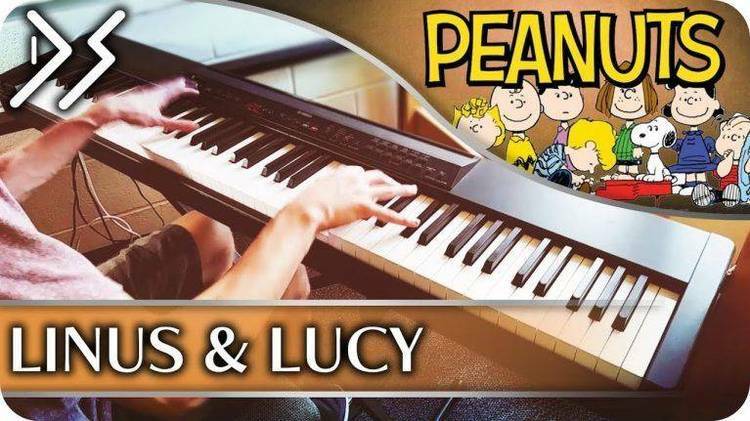 MIDI file of the Peanuts theme song (“Linus & Lucy”).